Boiling a coconut is an easy process. 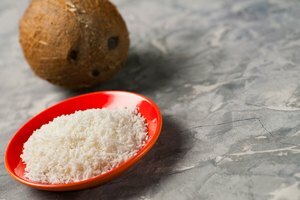 Using simple materials from the kitchen, you can successfully boil a coconut and retrieve the beneficial and nutritional ingredients locked inside. Coconuts contain approximately 50 percent lauric acid. Lauric acid is a healthy supplement that is also found in breast milk. 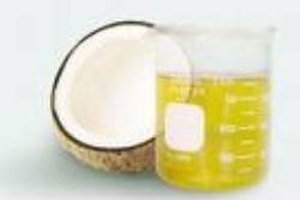 By boiling a coconut, you extract lauric acid as well as the sweet taste of coconut milk. 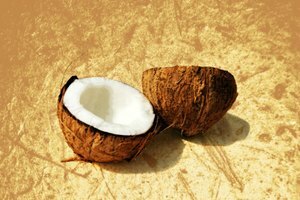 Coconuts provide other benefits such as treating acne and making soap. Peel the hairy skin off the coconut using a knife. This exposes the green fruit of the coconut. Pierce three sides of the coconut with a corkscrew. Place the corkscrew on the outside surface of the coconut. Twist the top of the corkscrew until the hole penetrates the center of the coconut. Drain the liquid into a bowl. Crack open the coconut with a meat cleaver. Strike the middle of the coconut with the meat cleaver. The coconut should split in half. 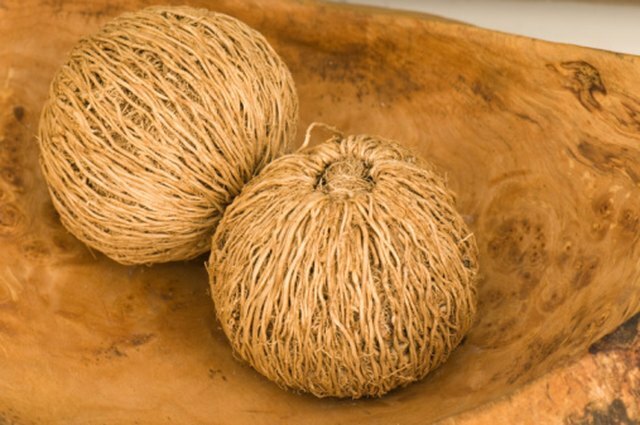 Because the shell of the coconut is extremely hard, it may take a few tries to crack it open. Scoop the coconut fruit from the shell using a spoon. The coconut fruit is the white portion located on the inside of the coconut. Place the fruit of the coconut on a chopping board. Slice the coconut into 1-inch-by-1-inch pieces using a knife. Cutting small chunks makes boiling the coconut more manageable. Put the coconut chunks in a large cooking pot. Pour 6 cups of water into the pot. 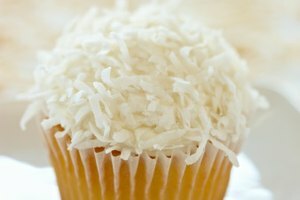 The water line should cover the coconut chunks. Add more water as necessary. Boil the coconut and water over high heat. Boil for 10 minutes. Pour the coconut and water through a strainer into a glass jar. The cooking water can be saved and used for other purposes. Remove the boiled coconuts from the strainer. Place them in a plastic storage container for future use. Drink fresh coconut water for health. Coconut water and boiled coconut are used in many recipes. 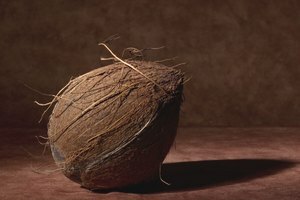 University of Florida Extension; South Florida Tropicals: Coconut; Amy Simonne, et al.